Home Giveaway Promotions Winner Find out who's the winner of the complimentary 1-night stay! 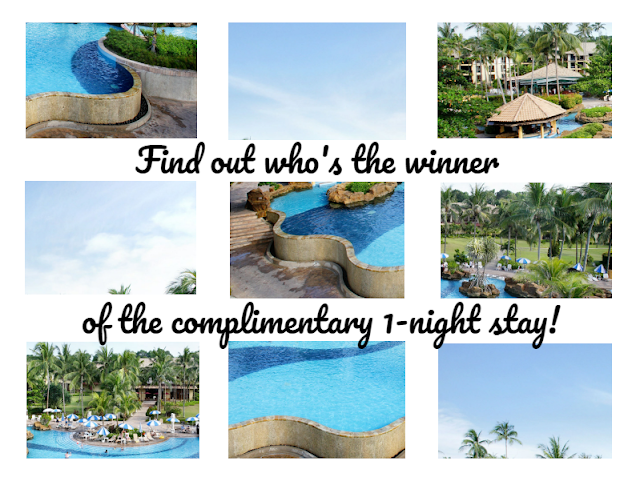 Find out who's the winner of the complimentary 1-night stay! In early April, we held a giveaway on our Facebook page. The lucky winner will win a complimentary 1-night stay at the correct resort guessed. The response was really overwhelming, thanks to everyone who participated! For more information on Nirwana Resort Hotel, click here.